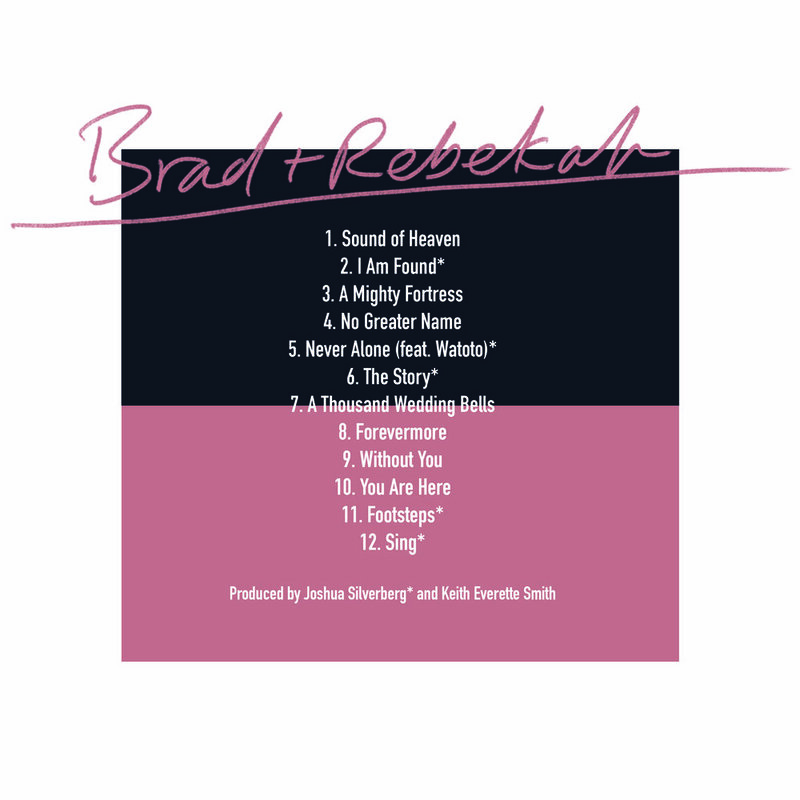 "Sound of Heaven" marks Brad and Rebekah's first release since 2015, and their seventh career release to date. Four years ago they began this journey thanks to their good friend, Pastor Gary Hoyt, who encouraged them to do the simplest of things - to ask - They asked over 50 pastors "What is needed in the worship songs of the church and what should we write about?" In the end these songs are declarative responses to that question. Songs that require follow through and action. Songs that require us to take hold of our true identity found only in Christ. To be His hands and feet to a lost world; the audible and physical Sound of Heaven. 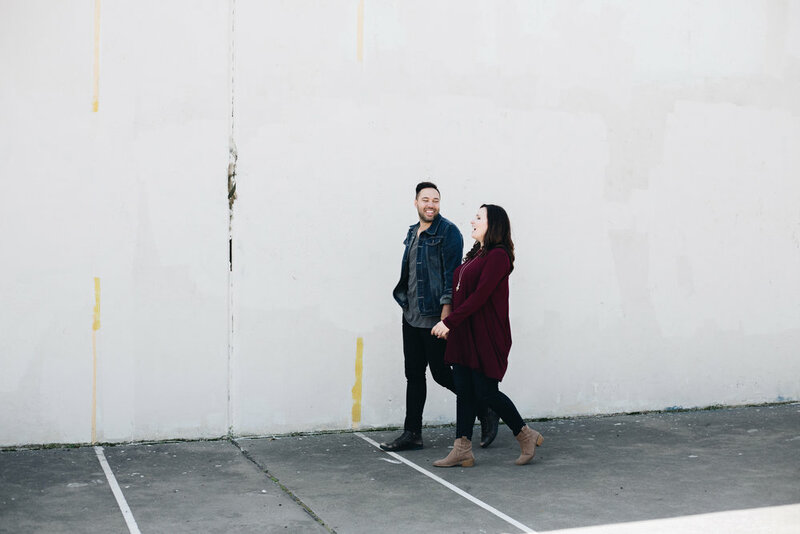 Brad + Rebekah married in 2006 and two years later started traveling full time, bringing with them a passion for worship both in leading and teaching. Nine years later they continue to travel and pour into others around the world along with their two littles. Their heart is to write songs that are simple, solid and singable. 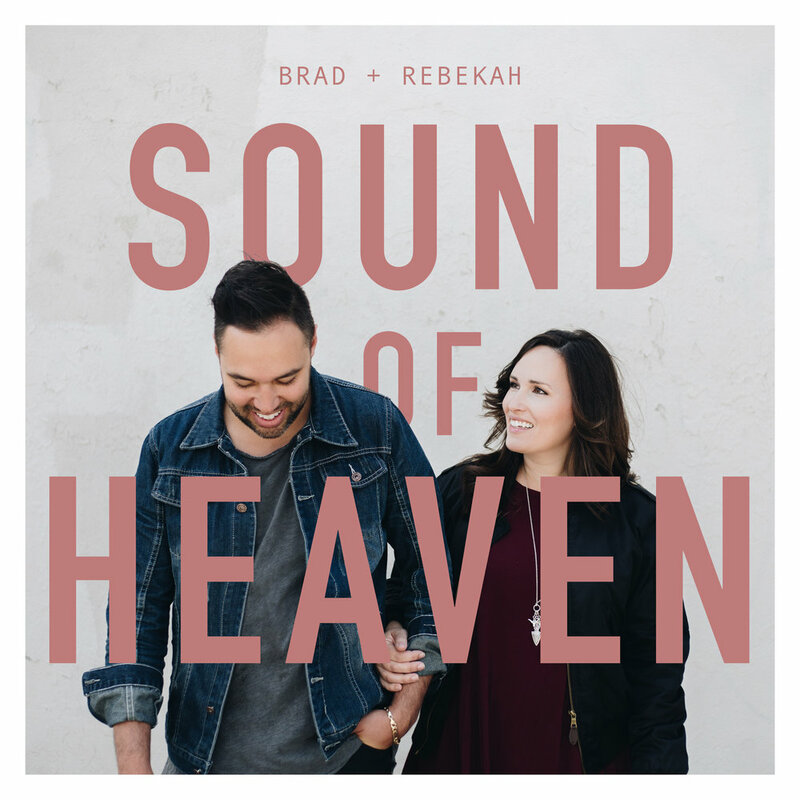 For Brad + Rebekah, the release of "Sound of Heaven" is a joyous celebration; one that has taken a long journey of patience, trust and the reminder that God's timing is always best met with open hands.